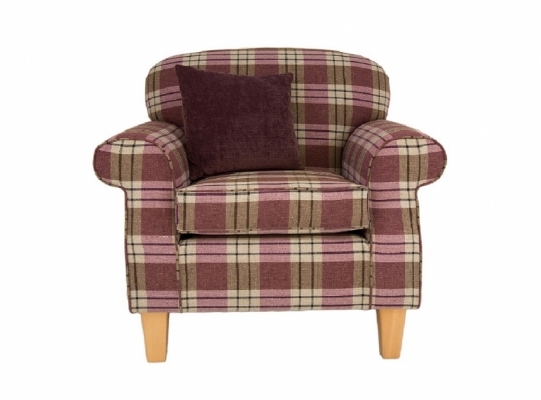 The Furniture Centre classic range of stylish accent chairs add a tough of colour and variety to every room. 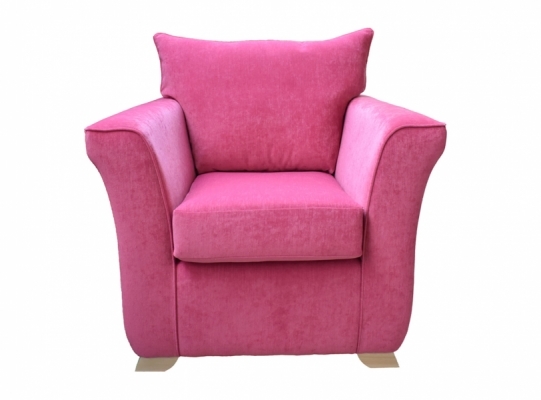 Combining elegent curvs with a modern colour and fabrics matching the perfect chair to your home's decoration is easy and fun. 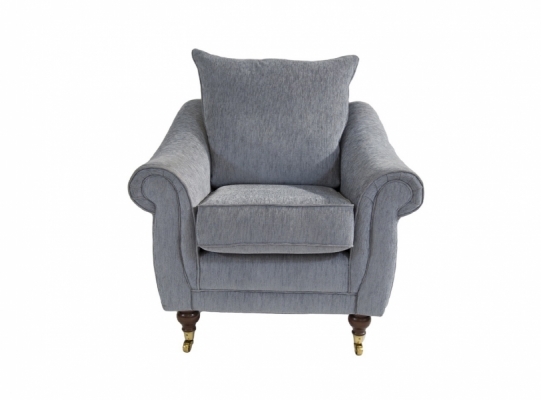 The Abbey chairs deep seat and firm back make it an ideal choice for all shapes, sizes and comfort requirements. 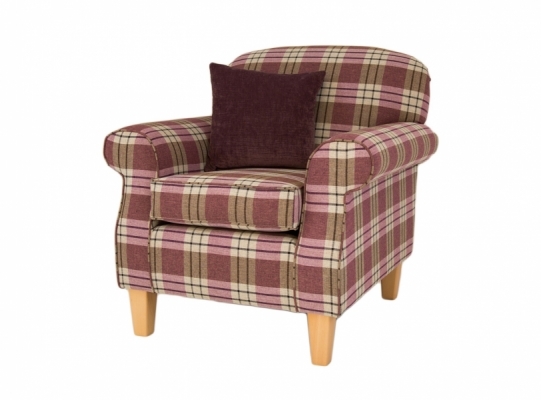 * Please note the product dimensions are approximate only, call one of our team for exact measurements. * Certain fabrics will incur an additional premium.